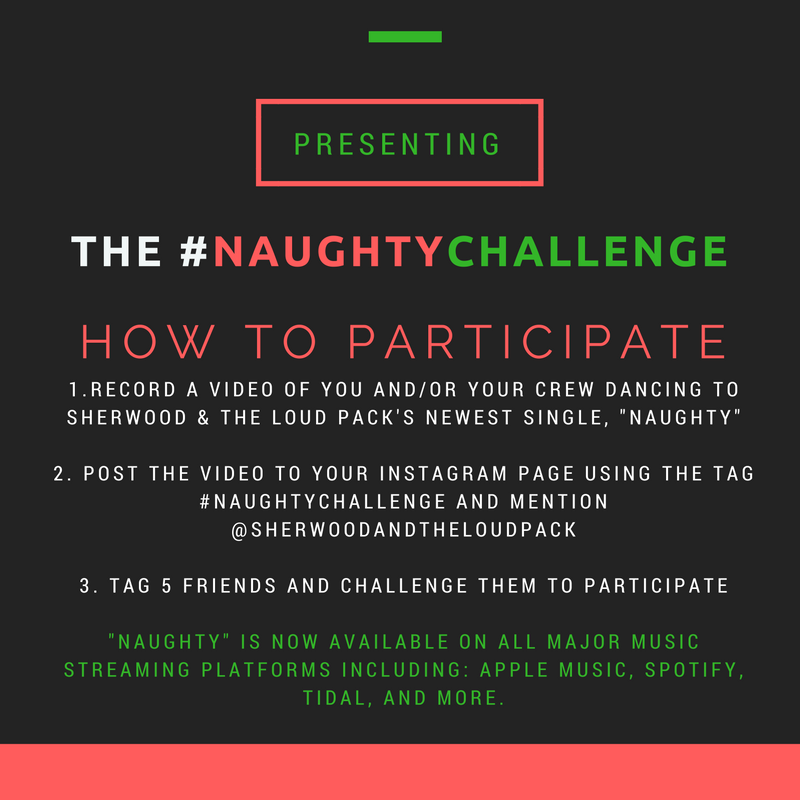 Sherwood and the Loudpack is bringing R&B back to the forefront. The singer releases his latest EP, Before the Moment, which features the smooth, soulful vocals of Sherwood Brown, (AKA Sherwood and The Loud Pack) with a young energetic sound that's perfect for a turn up or a chill night. You can stream Before the Moment on iTunes, Spotify, and TIDAL. Sherwood and the Loudpack performed with CeeLo Green and is keeping the momentum going. 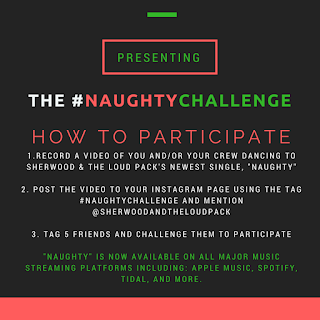 Fans have an opportunity to participate in the #NaughtyChallenge by simply sharing a video of them dancing to the record.